Emirates Tours and Safari is one of the leading inbound Tour operators for UAE, with a vision to pave the way for Abu Dhabi & Abu Dhabi’s finest desert tourism. 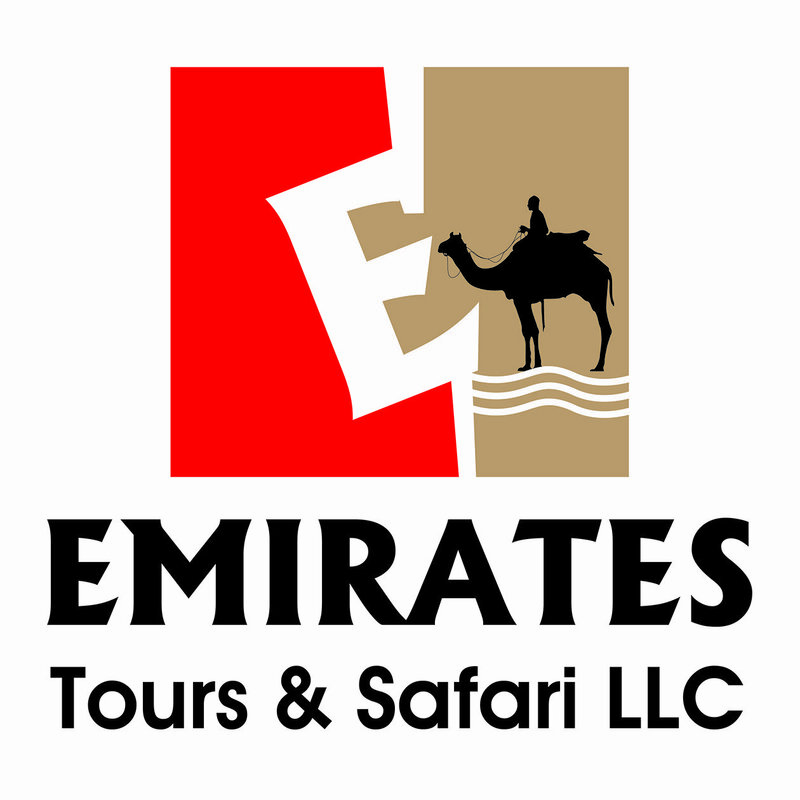 Emirates Tours & Safari is one of the oldest company in UAE that enjoys the unique set up for both western and local management, thus giving us an edge over others by allowing us to offer a premium quality service, with a greater understanding of the language, the heritage, and the traditions. Through our specialized services, we will become Abu Dhabi’s best Destination Management Company and one of the very best in the UAE, with a dedicated team of multilingual staff, “Emirates Tours” ensure you to enjoy a very relaxed and safe journey. Visit us, as we look forward to greeting you and having the privilege of showing you more of this wonderful city and its surroundings.